FONTHILL, Ont. 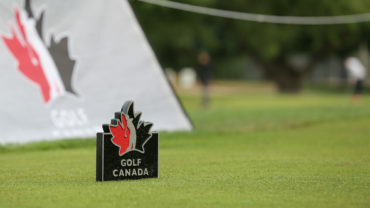 — Australian Sue Wooster successfully defended her Senior and Mid-Master titles on Thursday, becoming only the 8th player to win back-to-back champions in the final round of the Canadian Women’s Mid-Amateur & Senior Championship at Lookout Point Country Club. Wooster had quite the up-and-down round, starting the day with a bogey on the first hole and a double bogey on the par-3 second hole. After closing out the front-nine with a birdie, Wooster remained steadier after the turn, matching two more bogeys with two birdies to finish with a one-stroke victory over second-round leader Mary Ann Hayward. Hayward – a member of the Canadian Golf Hall of Fame –started the day leading three divisions but could not capitalize on her momentum. A rough start, highlighted by four consecutive bogeys, seemed to be turned around when she registered two birdies before tackling the back-nine. In the end, the 58-year-old could not recover, adding five more bogeys and a birdie across her final holes to fall to second place, while Terrill Samuel finished third in both the Mid-Master and Senior divisions. The day would not be over for Wooster, who finished her 18 holes tied for the lead in the Mid-Amateur division to force a playoff against three-time Mid-Amateur Champion Christina Proteau. Wooster and Proteau matched each other shot for shot, keeping the crowd on their toes throughout the playoff. After spending most of the playoff neck-in-neck, the competition would come down to the wire on the fourth playoff hole. Proteau and Wooster both missed the fairway after their tee shots. With Wooster’s second stroke landing on the green and Proteau’s second shot taking her just short of the green, it looked as though the playoff would shortly come to an end. 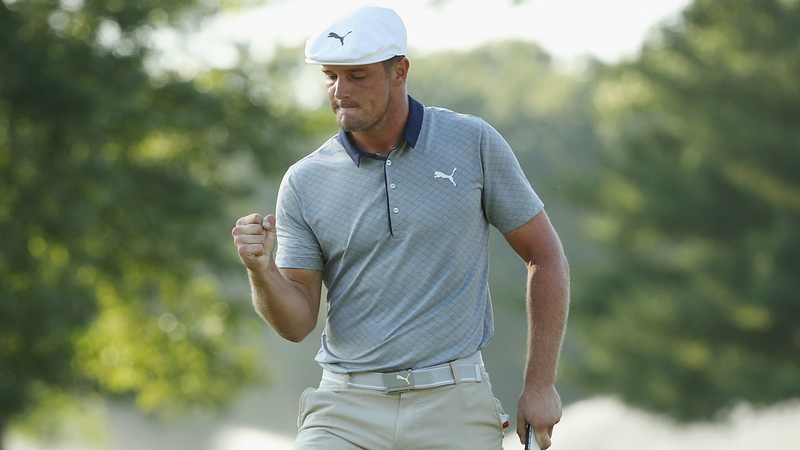 When Porteau’s third shot went right over the green, Wooster made a two-putt to emerge victorious. Despite falling just short of the win, Proteau’s performance was nothing short of magnetic, helping to draw in the large crowd that had gathered to watch her battle it out with Wooster. By winning the Mid-Amateur, Mid-Master and Senior titles, Wooster etches her name on a rare accomplishment as only the third player to win those divisions simultaneously next toTerrill Samuel (2015) and Judith Kyrinis (2016). In the Super Senior Division, Jackie Little rebounded to win at 23 over par. 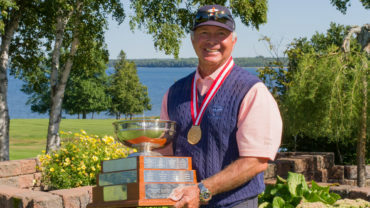 The Proctor, B.C., native will add this title to three others at the tournament, having won the Senior competition back-to-back in 2008 and 2009, as well as the Mid-Amateur title back in 2007. 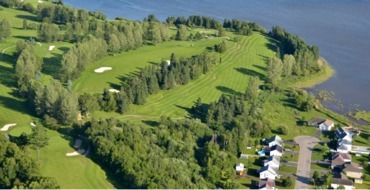 Penny Baziuk from North Saanich, B.C., finished one stroke shy of Little to finish in second place while Debbie Court of Mississauga, Ontario shares third with former Mid-Master champion Hélène Chartrand and Canadian Golf Hall of Famer Alison Murdoch, who holds the record for most Senior titles (2002, 2004, 2005 and 2007). On Wednesday, Team Ontario captured their fifth consecutive inter-provincial team championship with a score of 11 over par, a commanding 20-shot victory over second-place British Columbia. Alberta finished in third at 39 over par.